A company is a business organization registered under company laws for doing business in a particular jurisdiction. It is an association of real persons and/or corporate bodies (companies, LLPs, etc.) that are registered under the relevant laws. Usually, companies are formed for generating profits. This collection, group or association of persons can first be made to exist in law; only then a company is considered as a "legal person". In India, companies are incorporated under the provisions of the Companies Act, 2013, by the respective Registrar of Companies in each state. For administrative and other requirements including compliance, a company is classified as primarily ‘private’ or ‘public’ company. Therefore, in simple terms, a company is an association of persons organized for doing any business registered under the provisions of the Companies Act, 2013. Acceptance: A limited company is the most accepted business organization in India as its structure is well known to the public. 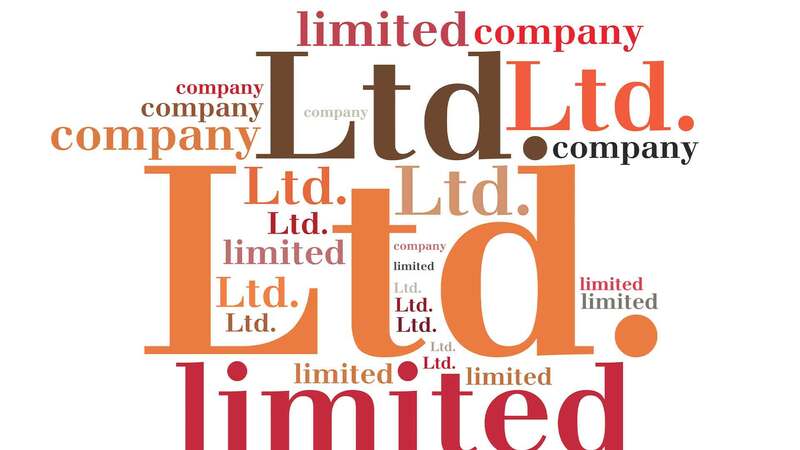 Limited Liability: Like any other incorporated business, a limited company is a limited liability organization. The owner’s liability is limited to the extent of shares held in the company and ends once he pays for the shares. Personal Assets Protection to owners: Since the liability of owners is limited, their personal assets are protected against bussiness risk as the company’s liability is not the owner’s liability. Perpetual existence: Assets and liabilities of a company belongs to itself and do not belong to the shareholders. Hence, the company will continue to be in existence even if the owner changes. Can sue and be sued: A limited company is like an artificial person created by law. Like any other person, it can sue and be sued before the court of law. This means that if a company defaults, others can take legal action against the company and likewise, the company can take legal action against the defaulters.